Ten-minute bus to Times Square, a bit longer if there is a ton of traffic. 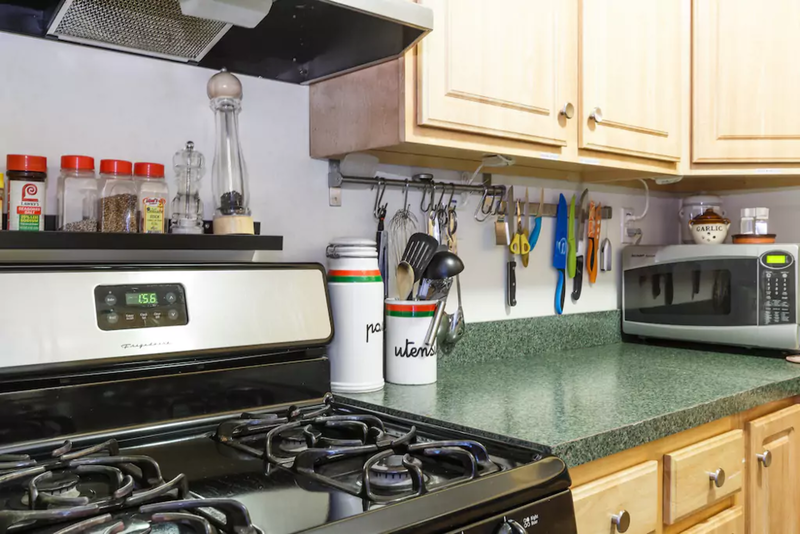 Big & bright 2nd-floor apartment has a full kitchen, 2 full bathrooms and fast reliable wifi. Windows face east and if you look out at just the right angle you can see NY. Super easy and fast bus to NYC, goes to midtown 24/7. A 10-minute walk to historic Hamilton Park. Super easy access to all midtown locations, The Highline, Central Park, Top Of The Rock & more. Permit for street parking *48 hr. notice needed. 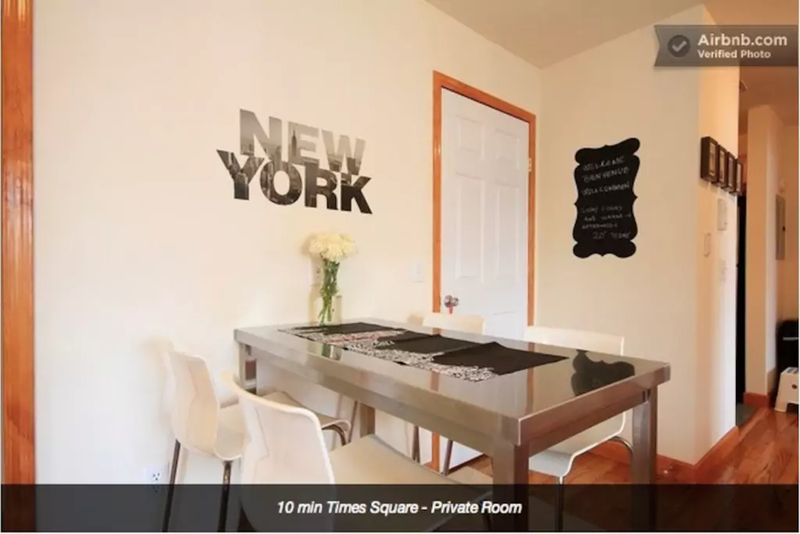 3 bedroom 2 bathroom 1000 sq feet (93 m) apartment in Weehawken, NJ. 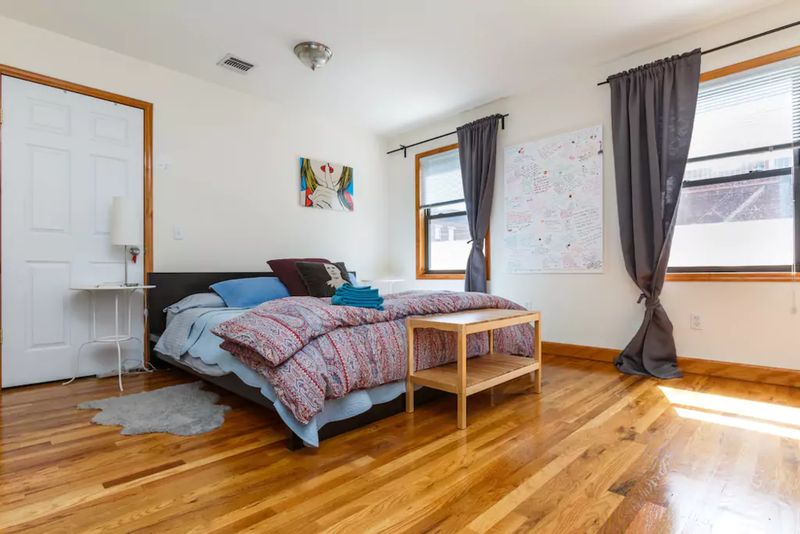 It is 10 min bus ride to Midtown near Times Square via the Lincoln Tunnel. Our apartment is 2 blocks away from the first bus stop after boarding from Port Authority Bus Terminal in Manhattan. Once you've booked, very detailed information for transit options will be provided to you by an exclusive app that no other hosts are using! 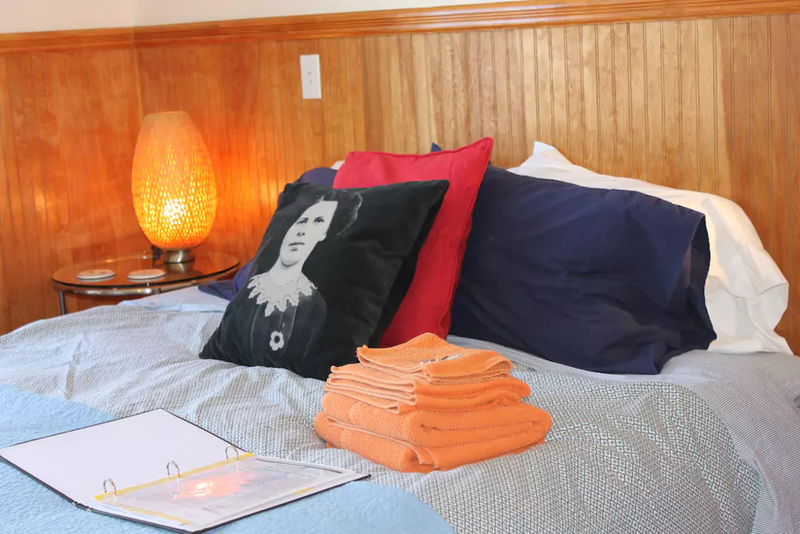 You don't have to bring bed linens, towels or a hair dryer, we will provide you with fluffy clean towels and all you need to feel comfortable and at home! We can keep in contact via What is app or other applications (Email or phone), so we can be in contact at all times. I am only a few blocks away and can be there in 10 minutes if need be. We must know in advance if a parking permit is required as we only have one and we have to reserve it for you. $50 fee if permit is not returned. You will have your own set of keys so that you can come and go as needed.